While many RVers dream of traveling south for the winter, finding good health coverage away from your main residence can be a challenge. You need to make sure your insurance plan will cover your bills if you seek treatment in the place you’re spending the winter. We talked with Kyle Henson from RVerInsurance.com about how snowbirds should shop for insurance and what options are available for RVers. 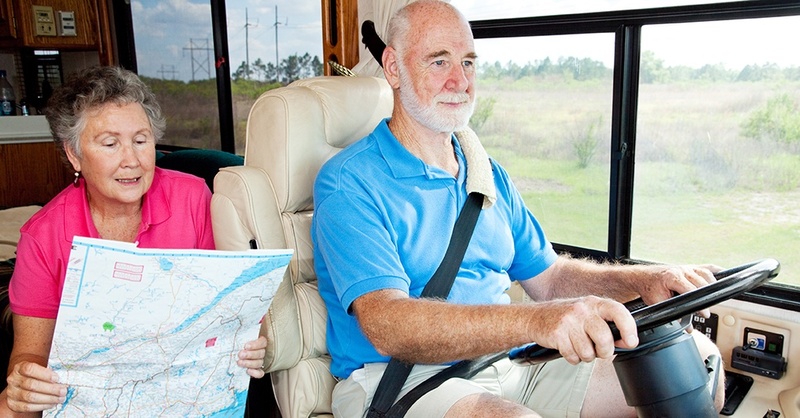 By definition, RV snowbirds like to be on the move. Whether you are traveling from a cold state to a warm state or you are exploring the country, you’ll need portable health insurance to make sure you can get care while away from home. If you are shopping on the Healthcare.gov marketplace, look for portable PPO plans that provide coverage where you will be traveling. However, Henson cautions that these plans are becoming harder to find as insurance companies are more likely to offer localized HMOs. We will explore a few alternative options later in this article. Does this plan offer nationwide coverage? What are the health qualifications to be eligible for this plan? Does it provide prescription drug benefits? 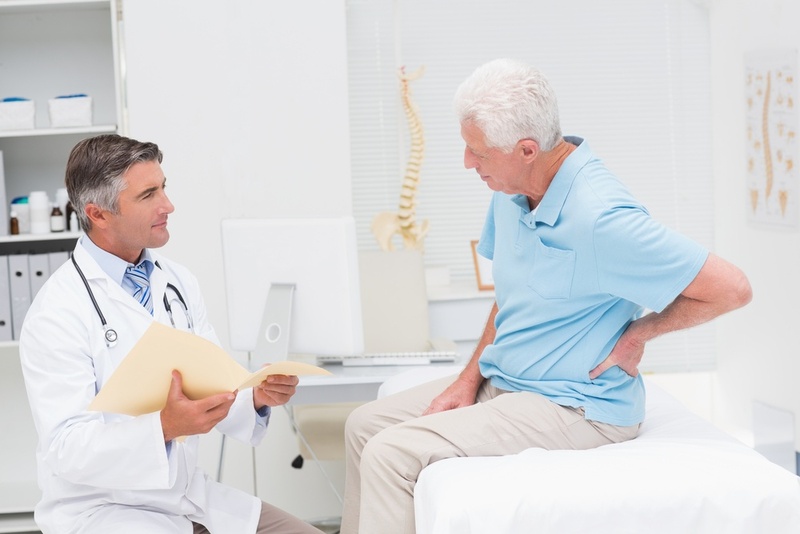 Does it cover my preexisting conditions? Does it offer preventative benefits? Is the plan available for my state of residence? If you don’t qualify for Medicare and you aren’t covered through your employer, you’ll need to purchase your own insurance through the Healthcare.gov marketplace or through an alternative option available to RVers. All the options have their benefits and drawbacks, so make sure you explore them fully to understand everything they cover and everything they don’t. Affordable Care Act: The ACA created a healthcare marketplace at Healthcare.gov where you can shop for plans available in your state. You may also qualify for a subsidy depending on your income. Look for PPO plans that offer nationwide coverage. Self-employed business owner plans: RVerInsurance.com offers some plans for qualified self-employed business owners. To be eligible, you must meet certain requirements for health, employment and other criteria. These plans offer nationwide coverage, but subsidies aren’t available. 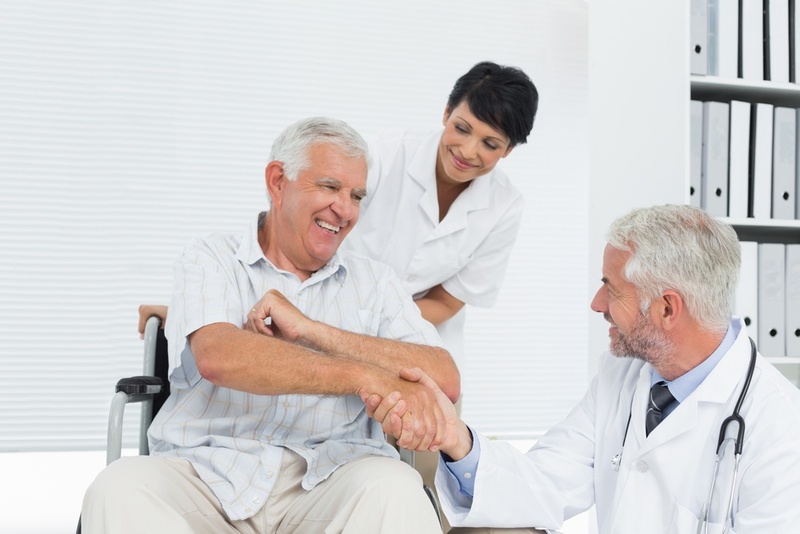 Healthcare sharing plans: Healthcare Sharing Plans are not insurance. Instead, members pay a monthly fee into a trust, and their claims are paid out from that trust when they occur. These plans are often offered by faith-based organizations, and you must meet their requirements to qualify. Short-term health insurance: New regulations have extended the availability of short-term medical plans from 90 days to a year. Nationwide PPO options are available. If you qualify for Medicare, Henson recommends using Original Medicare over Medicare Advantage. Original Medicare will provide coverage nationwide, whereas Medicare Advantage only offers local or regional networks. Henson also recommends getting a Medicare supplement plan and a prescription plan to cover the gaps in Original Medicare coverage. Healthcare can be expensive. It pays to know every inch of your plan, so you aren’t surprised by big bills at a time when you need that stress the least. Once you pick a plan that fits your needs, make sure you read and understand all of the rules, policies, guidelines, fine print, etc. Some policies may exclude coverage for injuries from certain activities, like skiing or ATVing, Henson said. For those you might want to consider accident coverage. 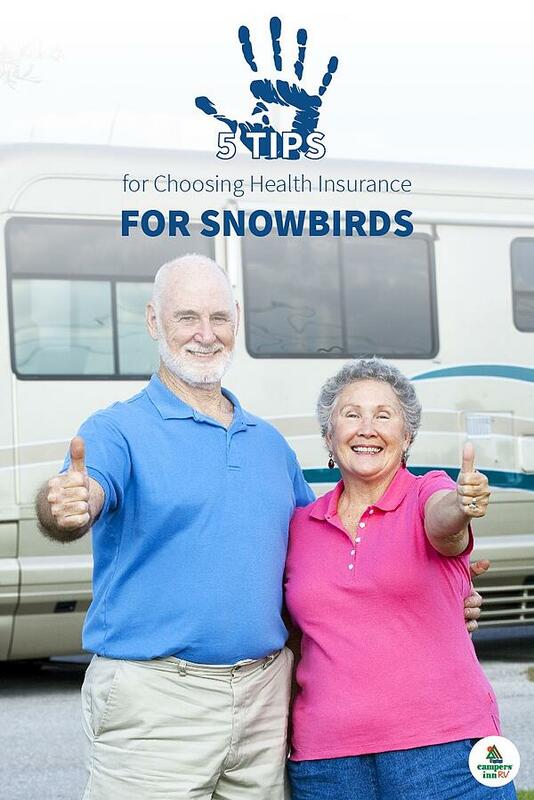 While shopping for a plan that covers you on your snowbird adventures can seem daunting, organizations like RVerInsurance.com are available to help guide you through the process. Make sure to take your time and do your due diligence, and you will be ready for a happy and healthy winter under the sun! 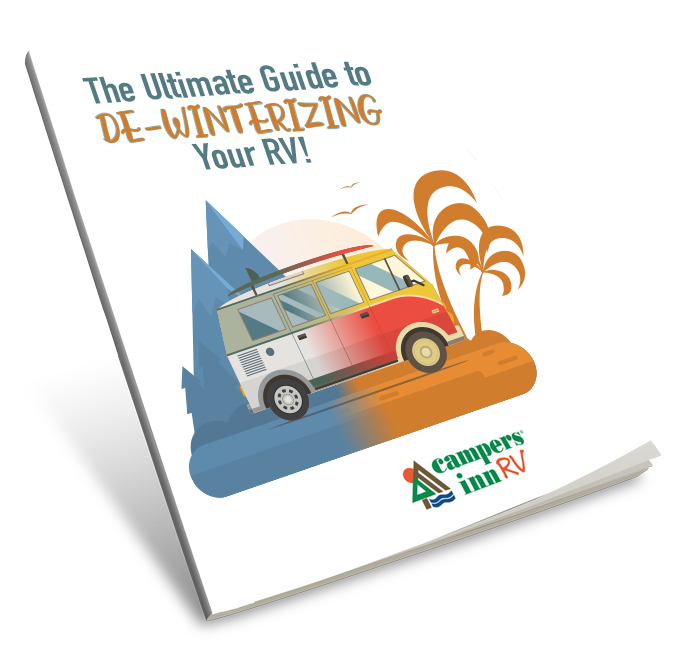 Download our free ebook, 5 Essential RV Snowbird Checklists, for advice on packing, planning your trip and prepping your winter home.